Wizard's Hangout: The Most Exciting News! Well, it's pretty exciting to me... and of anyone who would get it, I figure sharing this news with my fellow papercrafters fits the bill. I set out with a goal in mind this year to try to get a piece of my artwork published. So I submitted two cards to PaperCrafts and one of them got picked up. I'm over-the-moon excited right now, I can't even tell ya!!! Congratulations! That's awesome! 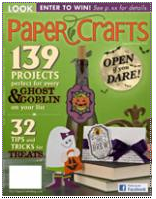 We fellow papercrafters understand your excitement. It's one of my goals to get published too. Your work is amazing and I am so happy for you. You'll have to let us know which issue to look for of the magazine. Not surprised at all - your work is AMAZING and so INSPIRING! Congratulations. So very happy for you. You certainly deserve it! Congrats Vicki!! So exciting and very much deserved!! CONGRATS! That is so exciting. I'm thrilled for you. You definitely deserve it! Congrats Vicki! You so deserve this, your work is amazing. 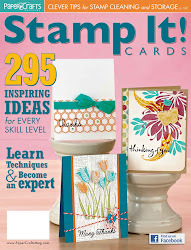 Can't wait to get the magazine to see your card. Awesome, but yes, no surprise! Way to go!!! There is a definite shortage of CTMH in print for some reason. Maybe some day I'll join you in that endeavor. I am so excited for you!! I can't wait to see your work in that issue!! 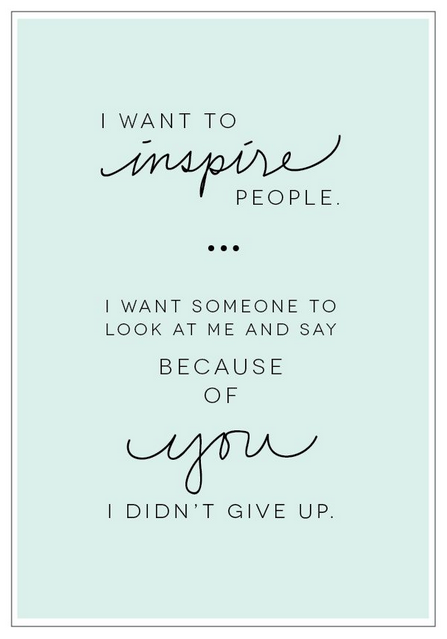 You really deserve it as you are such an inspiration to so many!! Congrats! You do such great work. I am sure this is the first of many publications! WOO HOO!!!! Super excited for you! Well deserved!! Yippee!!!!! It's no surprise -- your artwork is amazing! I'm sure they are thrilled to have such beautiful artwork to publish! Woo Hoo!! Congrats, Vicki, hat is exciting news! And you so deserve it! 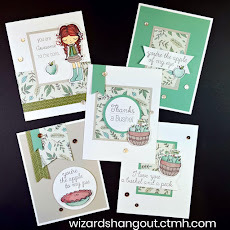 Your cards are always a work of ART!I am sure that both of your cards were "over the moon"! congrats to you...very well deserved!